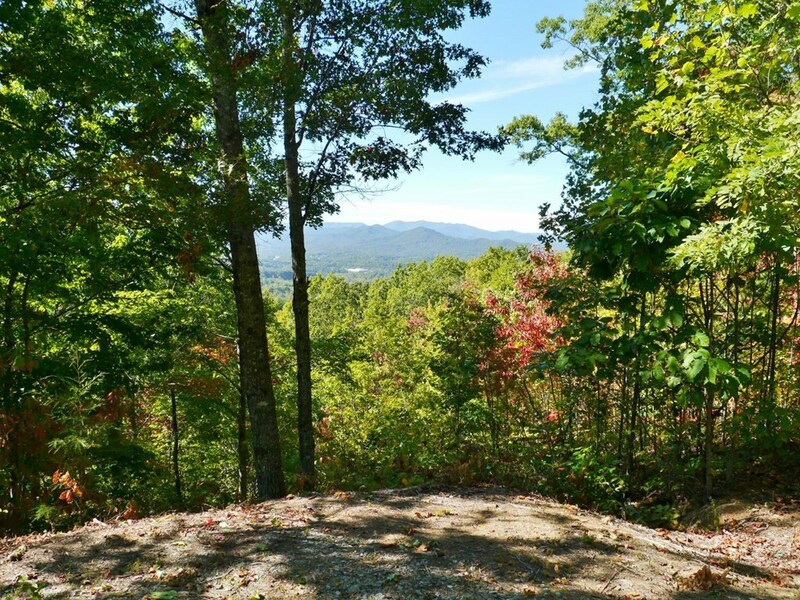 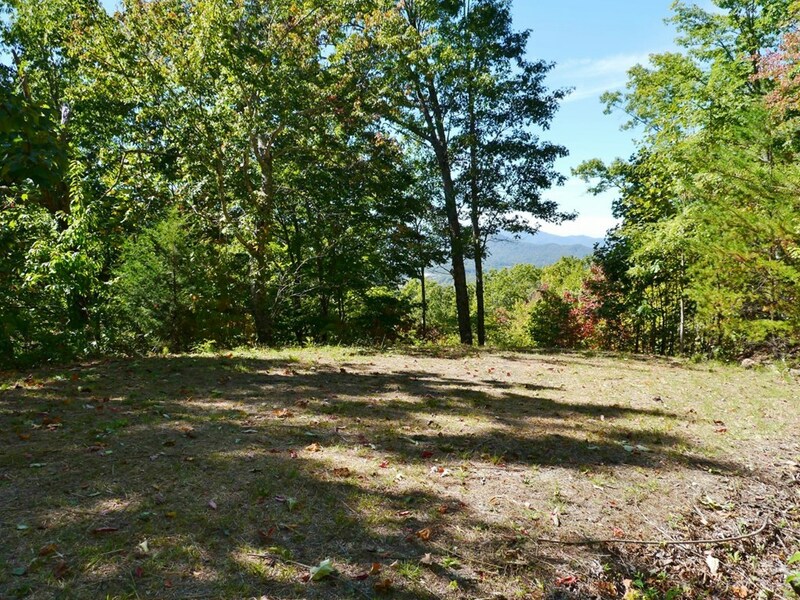 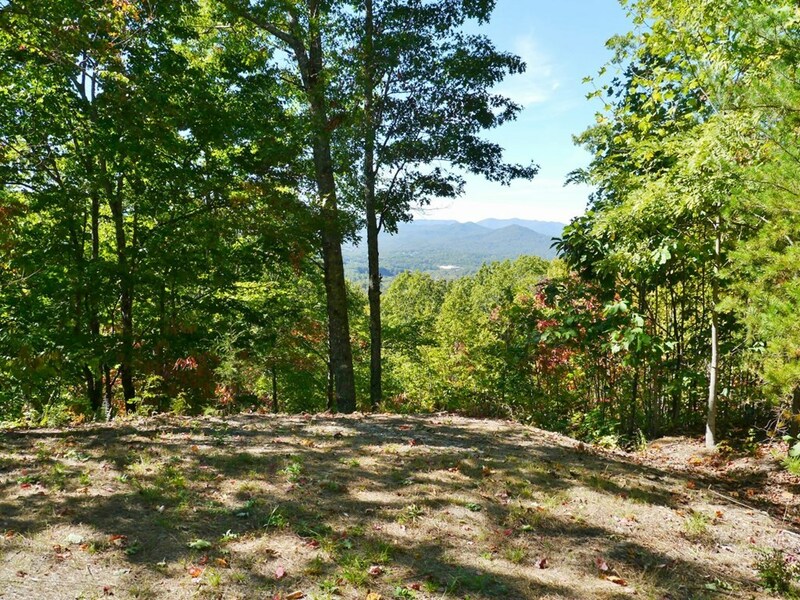 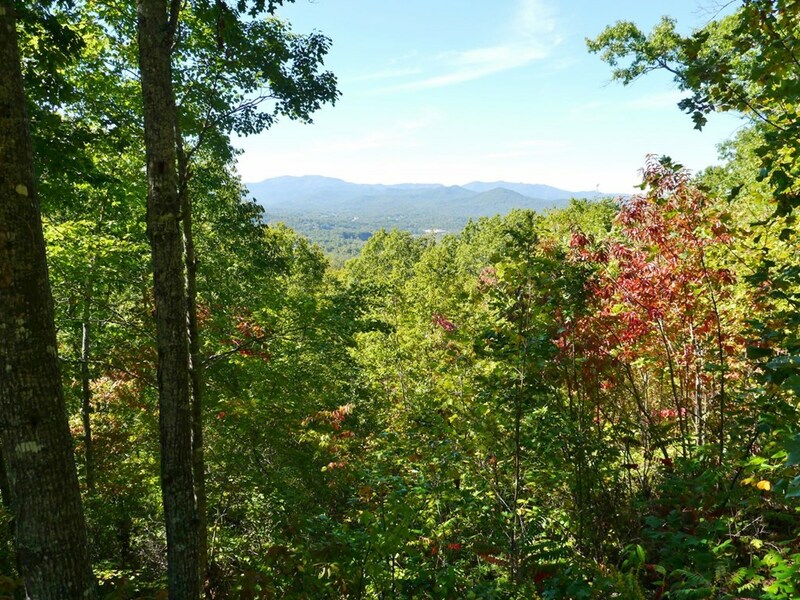 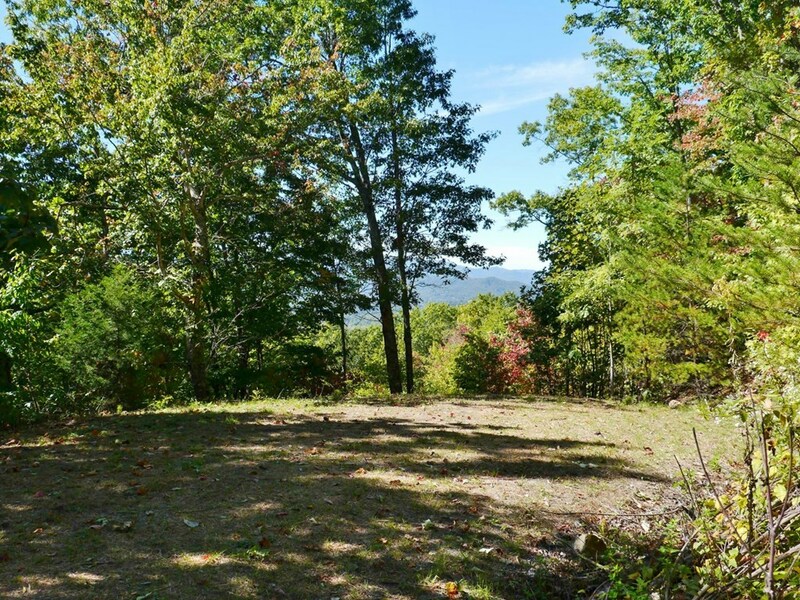 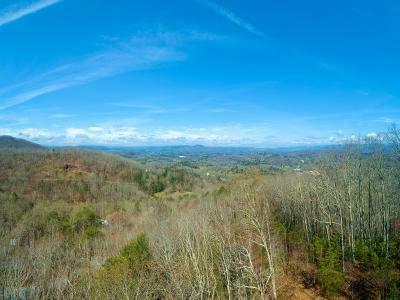 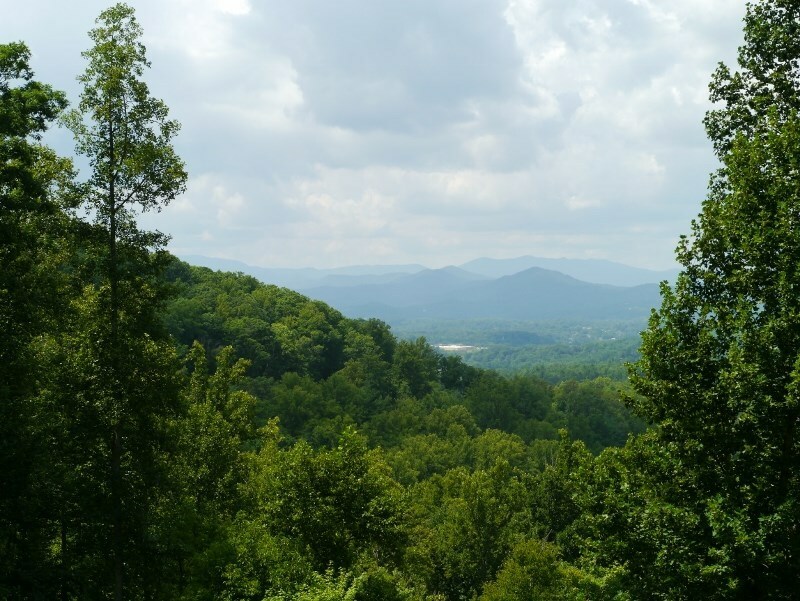 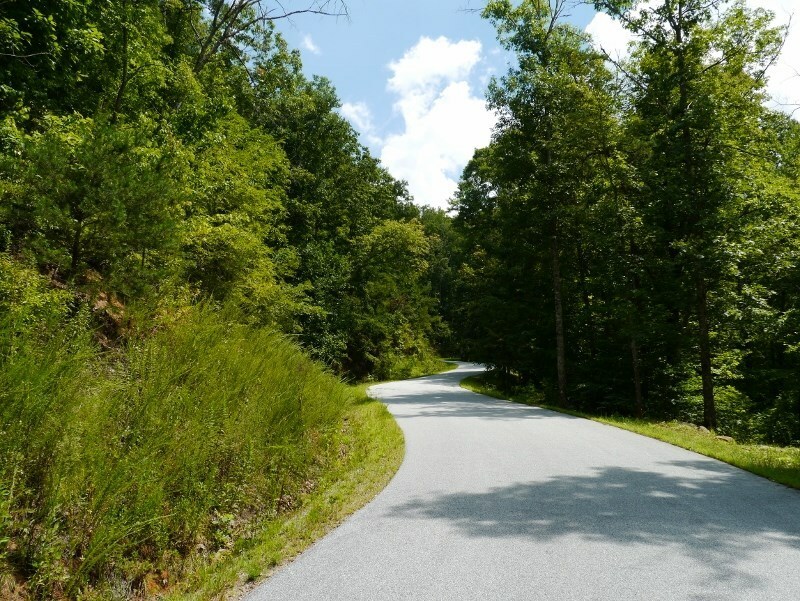 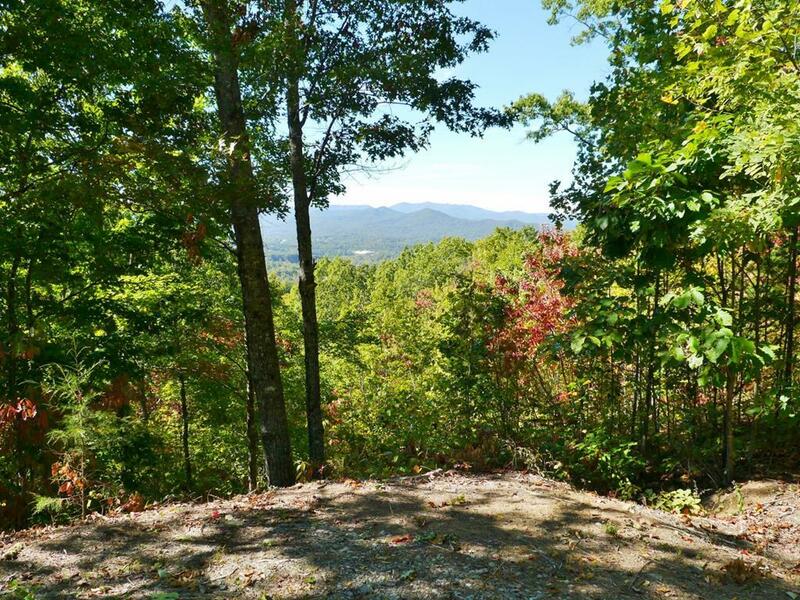 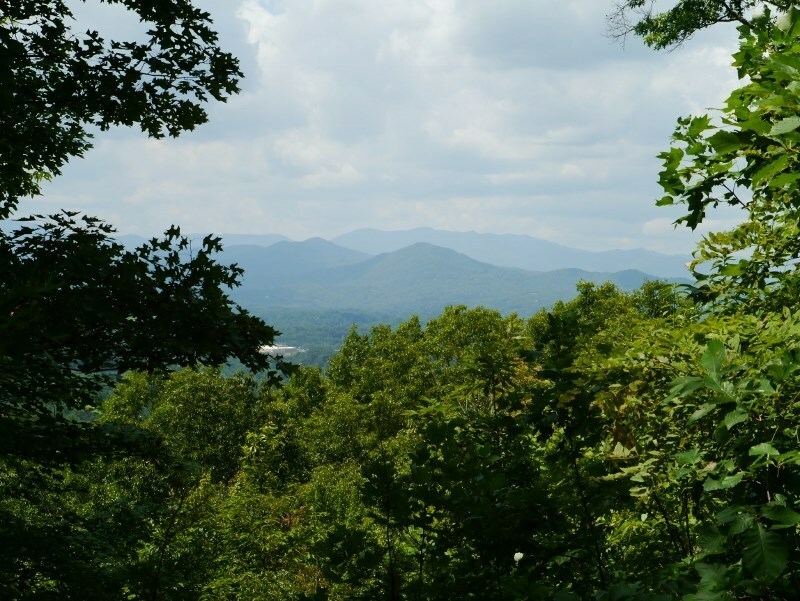 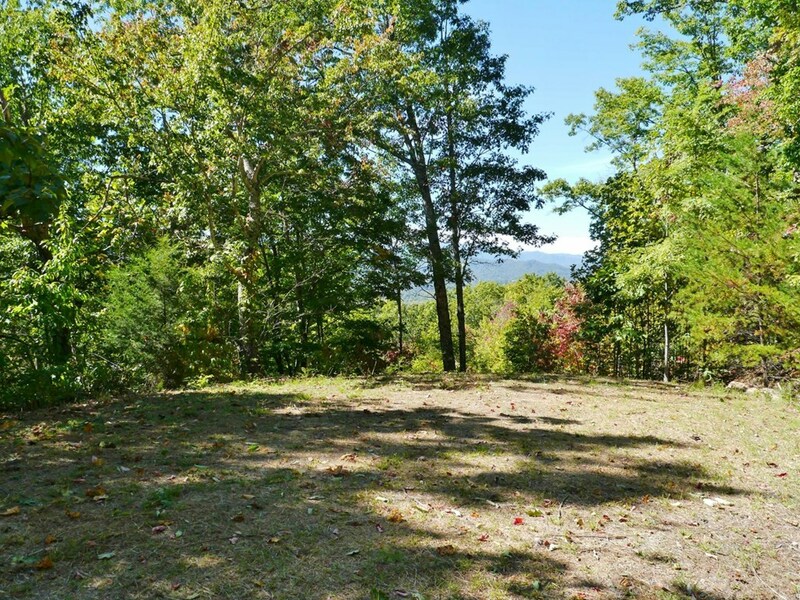 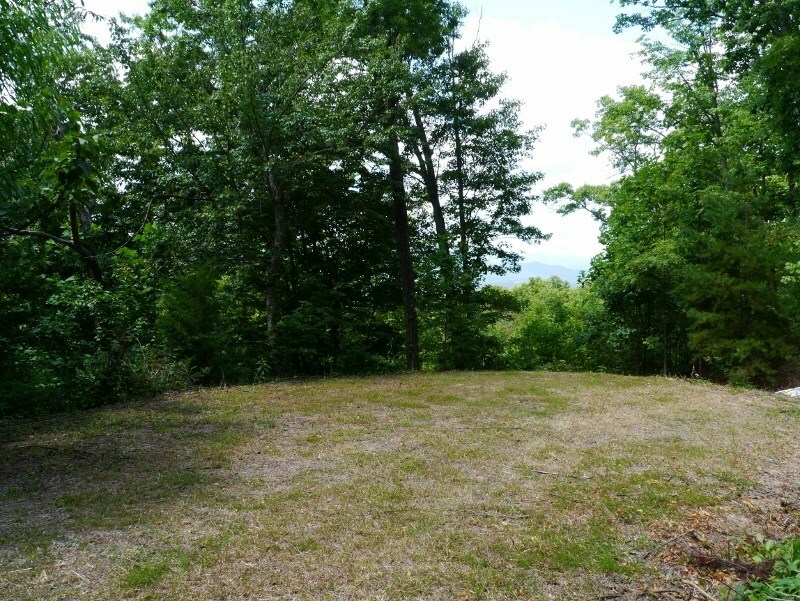 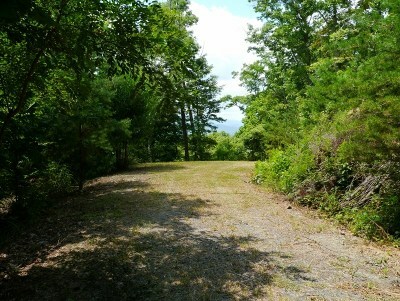 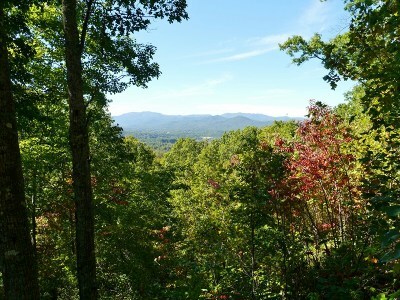 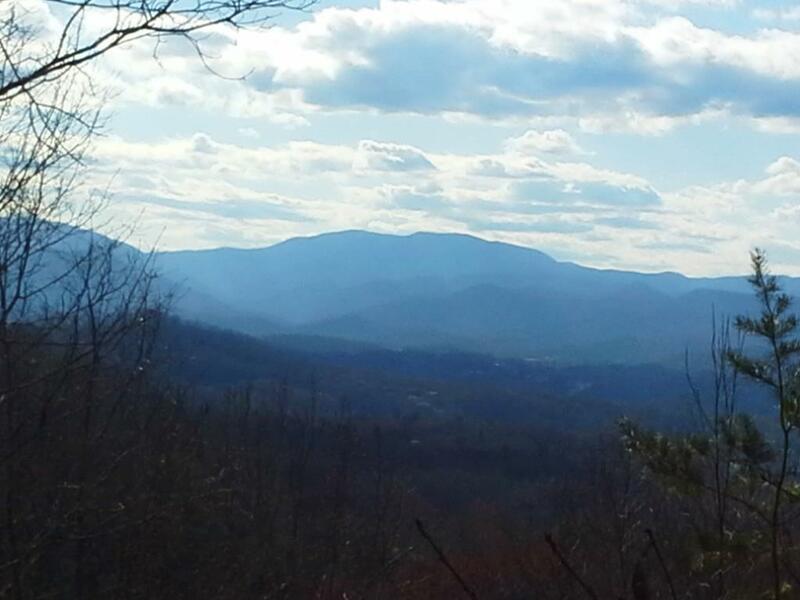 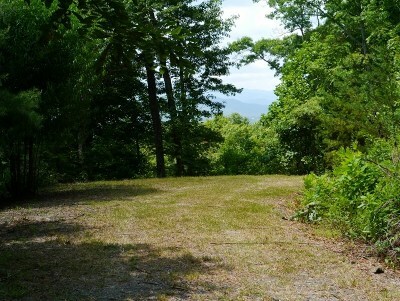 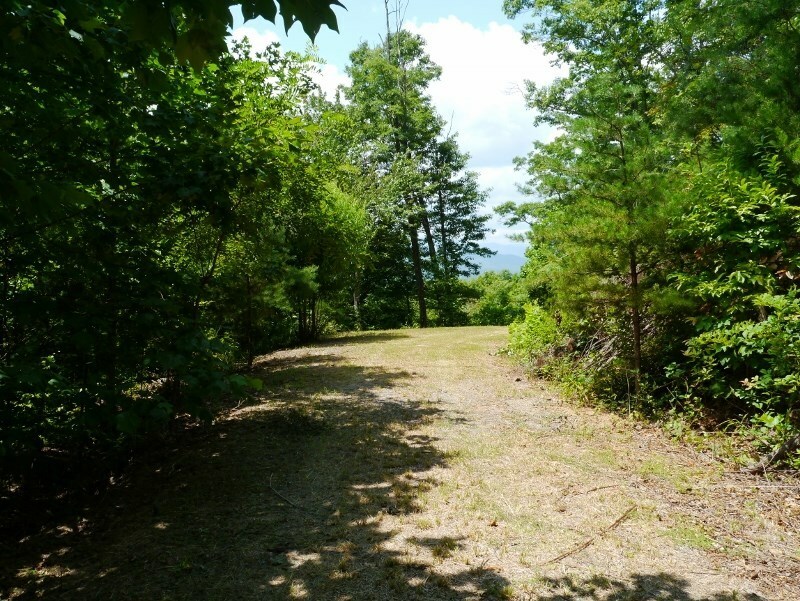 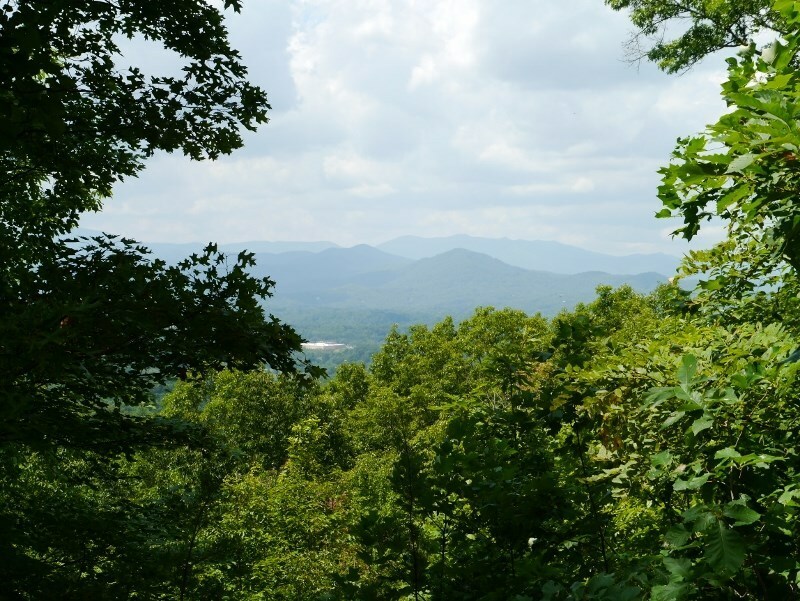 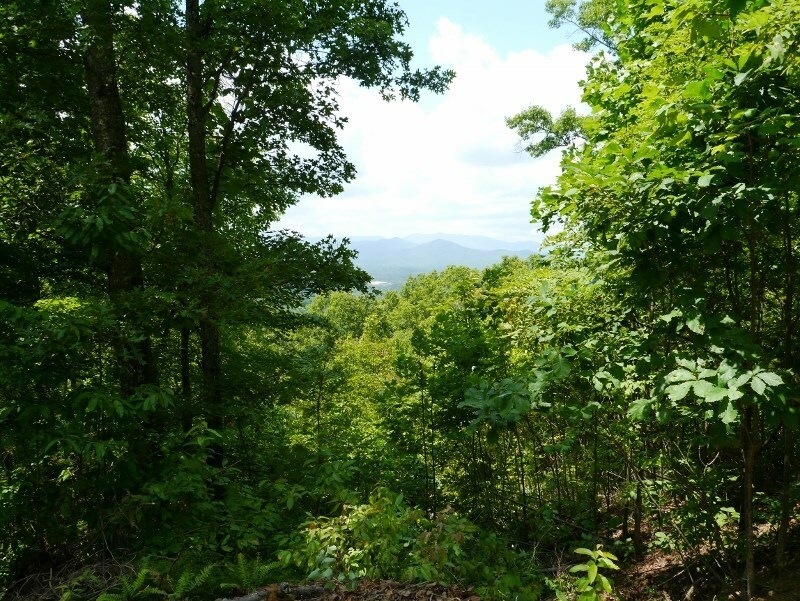 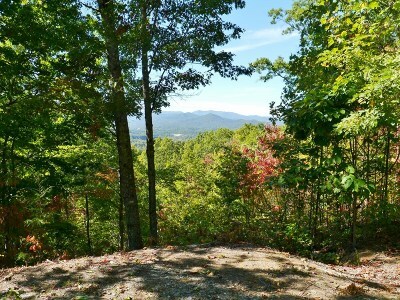 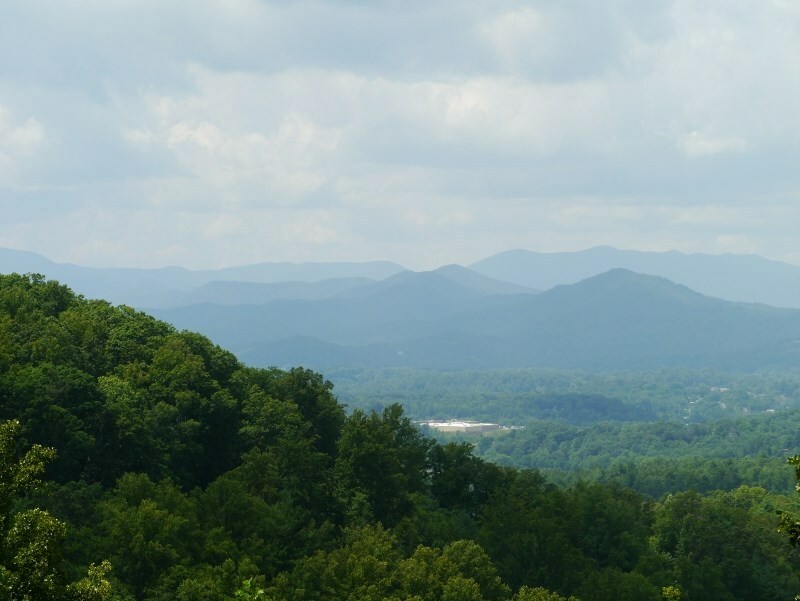 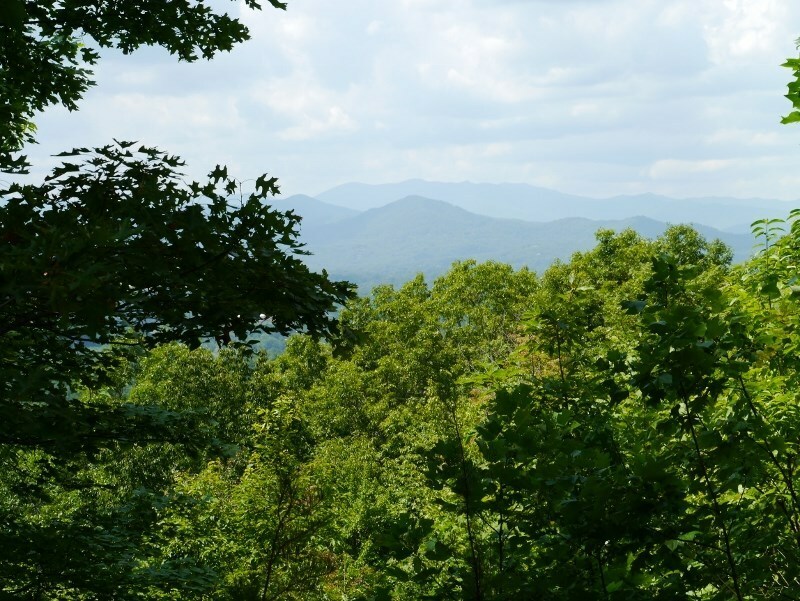 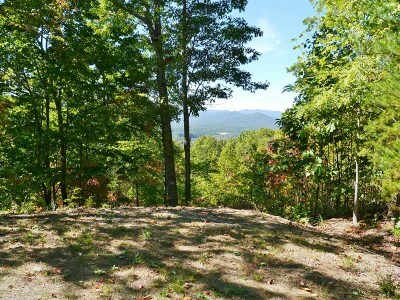 This stellar property boasts the long-range year-round mountain view you have been looking for! 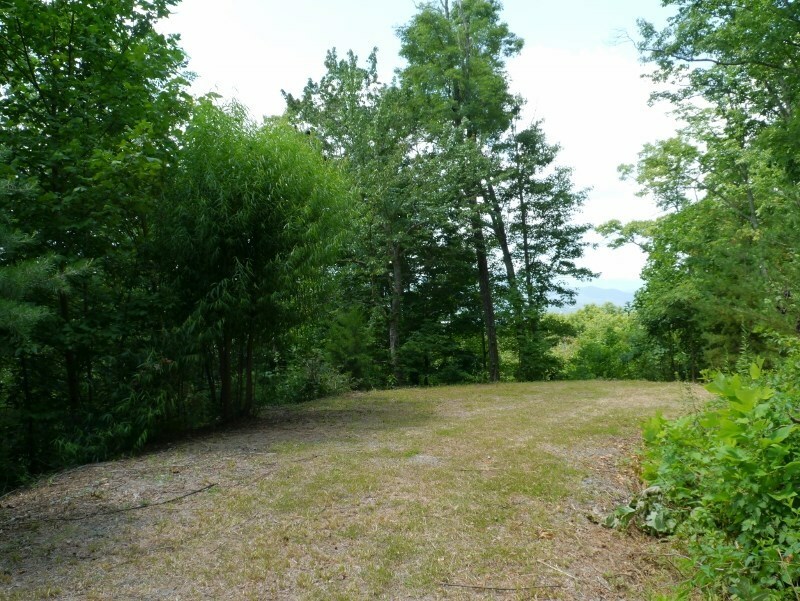 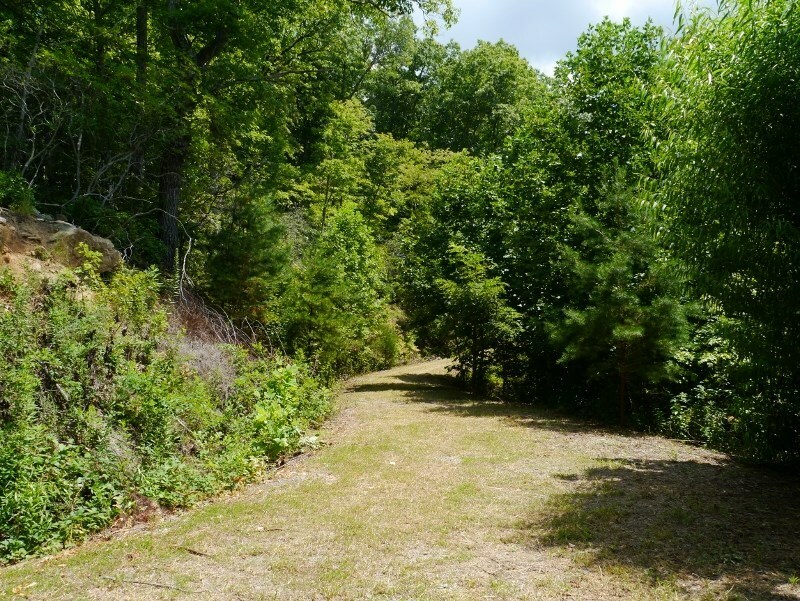 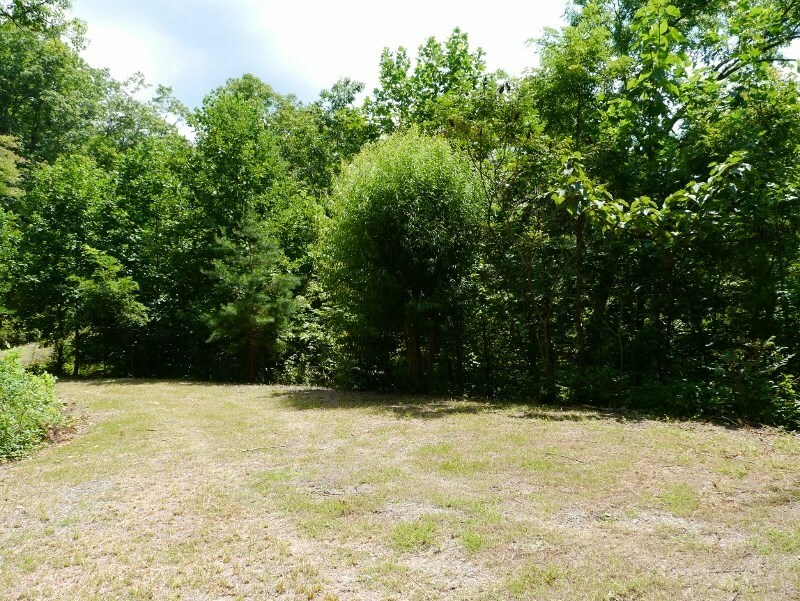 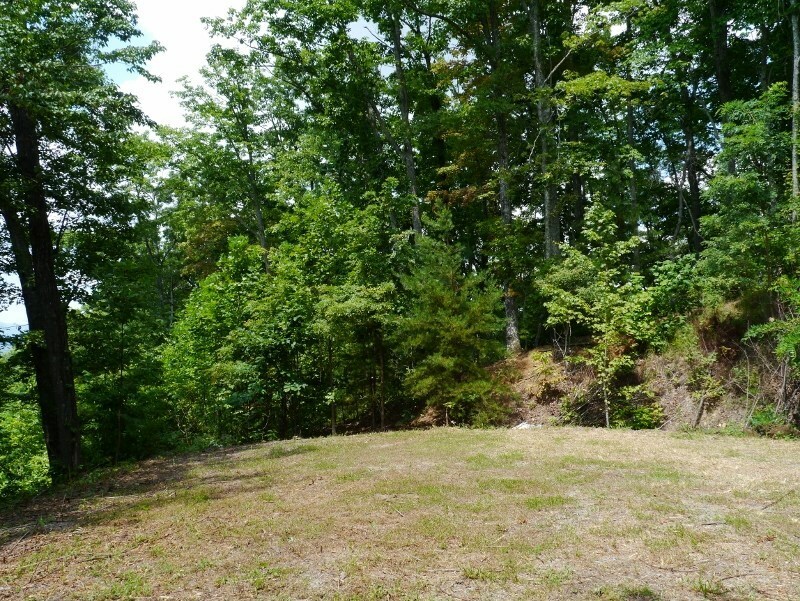 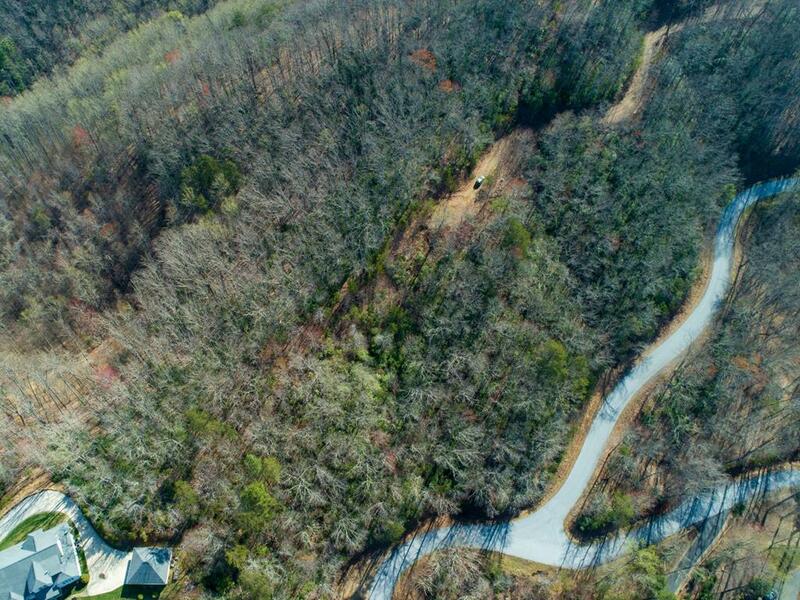 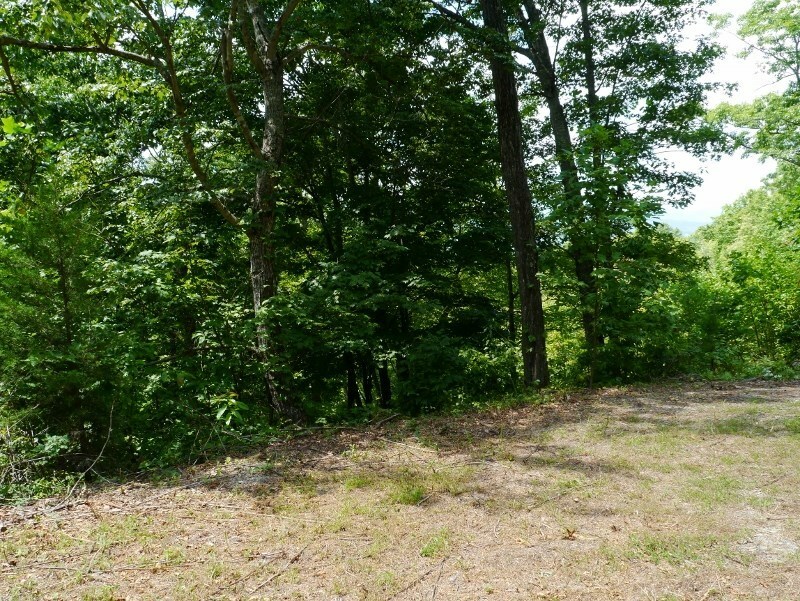 If privacy is a priority, you must see this beautiful lot, located in a gorgeous GATED COMMUNITY of upscale homes. Your private sanctuary awaits with complete seclusion, phenomenal sunset views, and super-easy access to town. 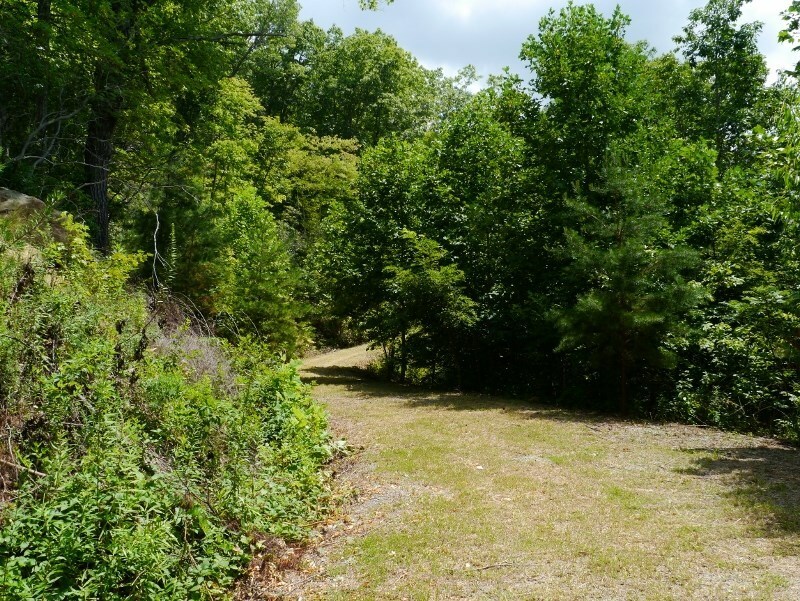 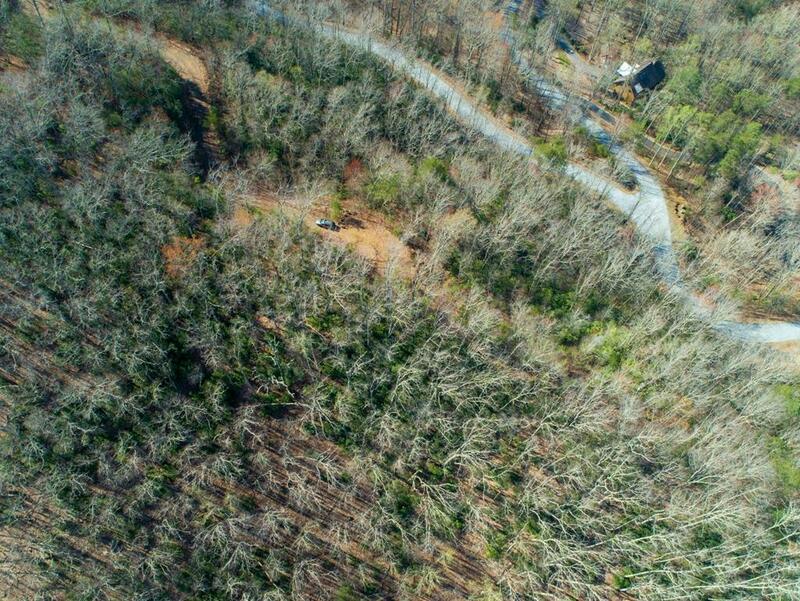 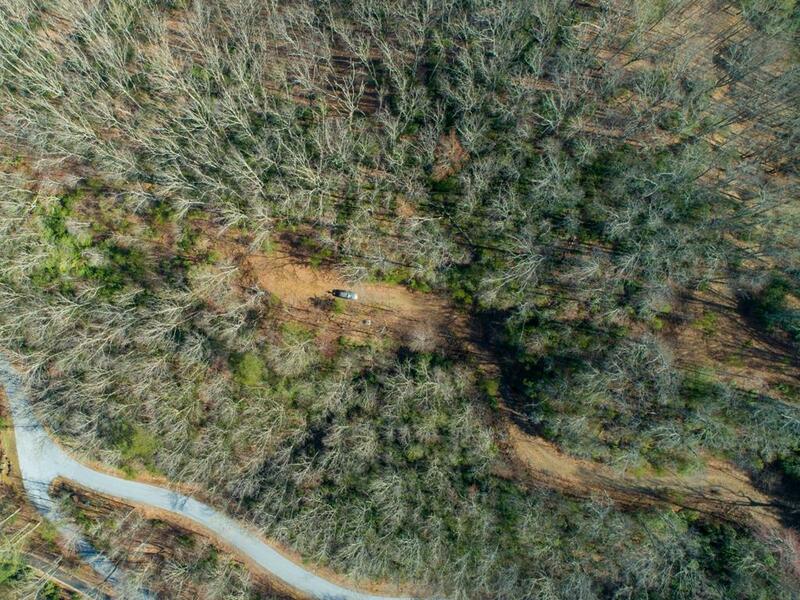 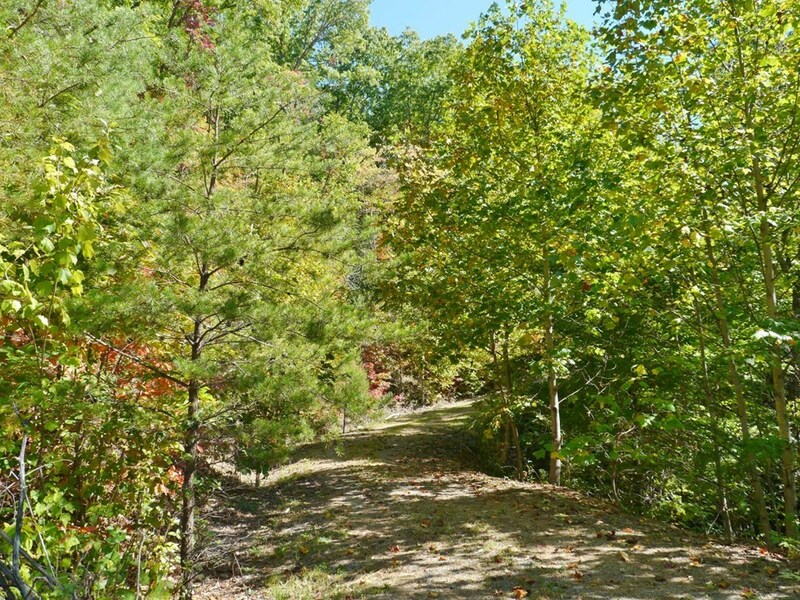 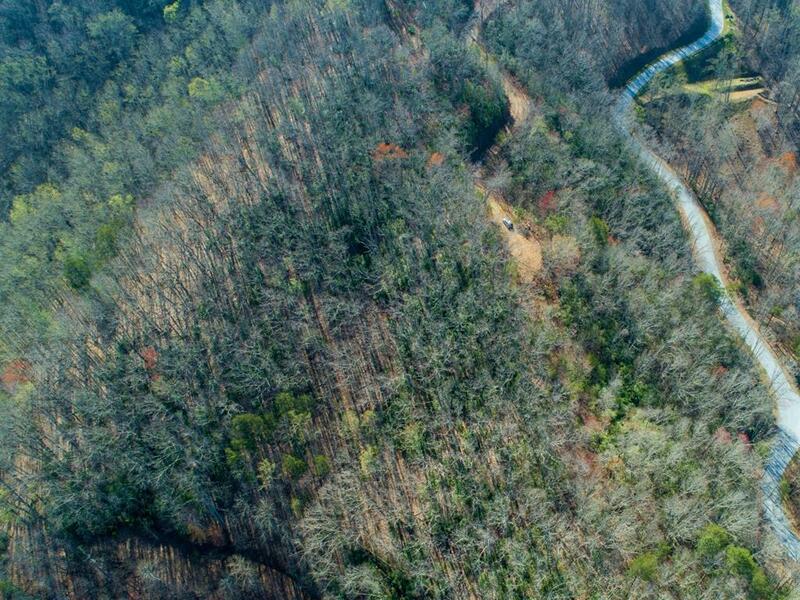 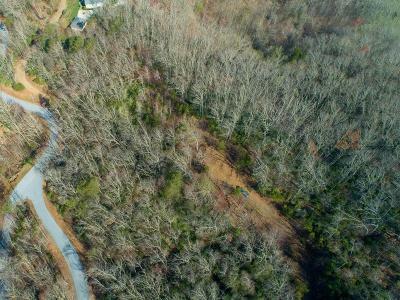 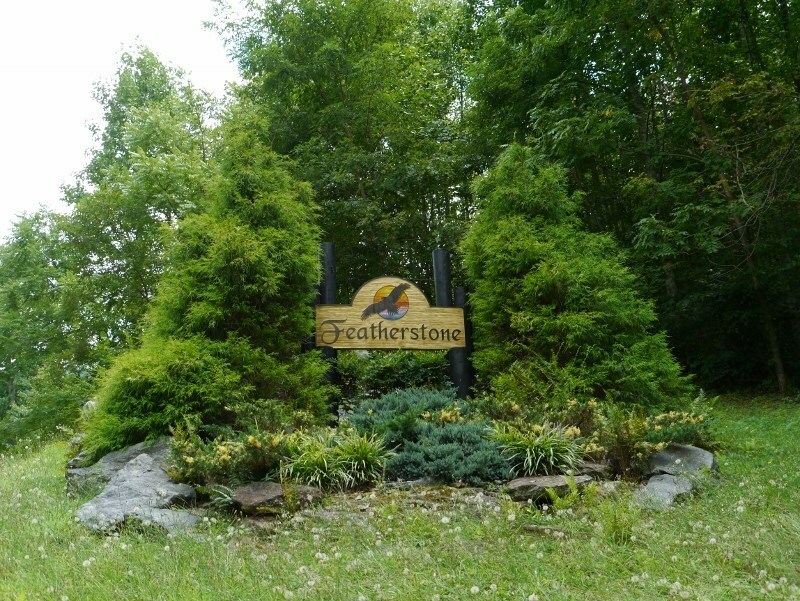 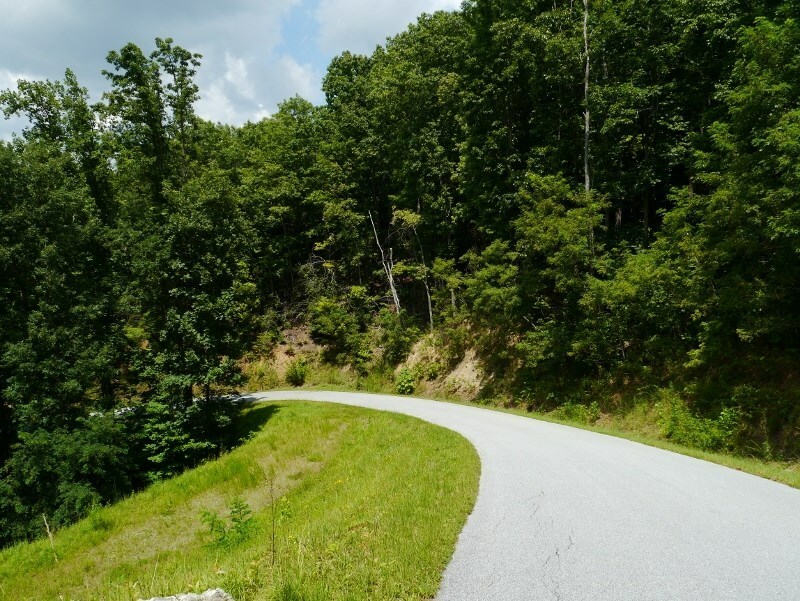 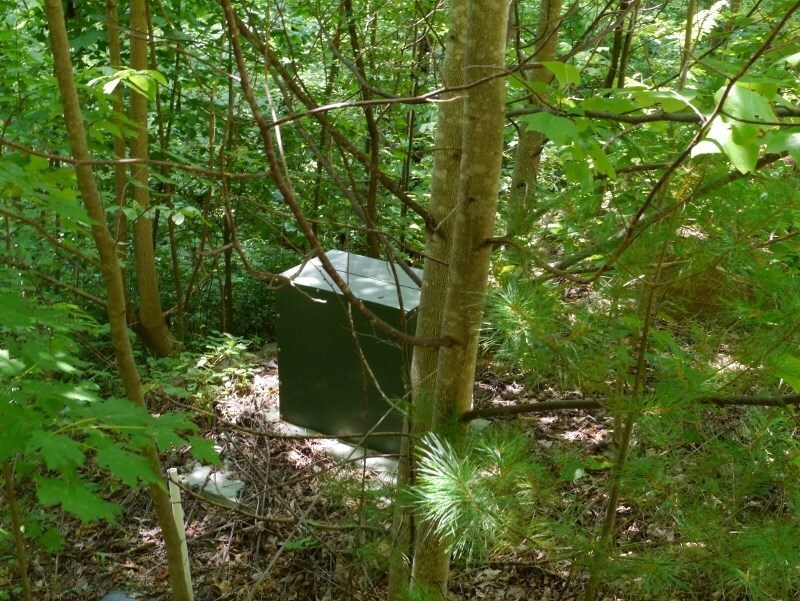 Located in the exclusive Featherstone subdivision, the parcel features shared WELL WATER ACCESS, underground power, and an expired septic plat is on file. You'd expect a much higher price, but this isn't a typo.... the owner is retiring and selling off property... so their downsize is your gain, as this is a GREAT PRICE price for a Featherstone lot!